When I decided to do Blogmas this year I had no idea I would also be having a bunch of stress with college, so I have been super busy this week with work and the weather hasn't been too great for photographs! But... 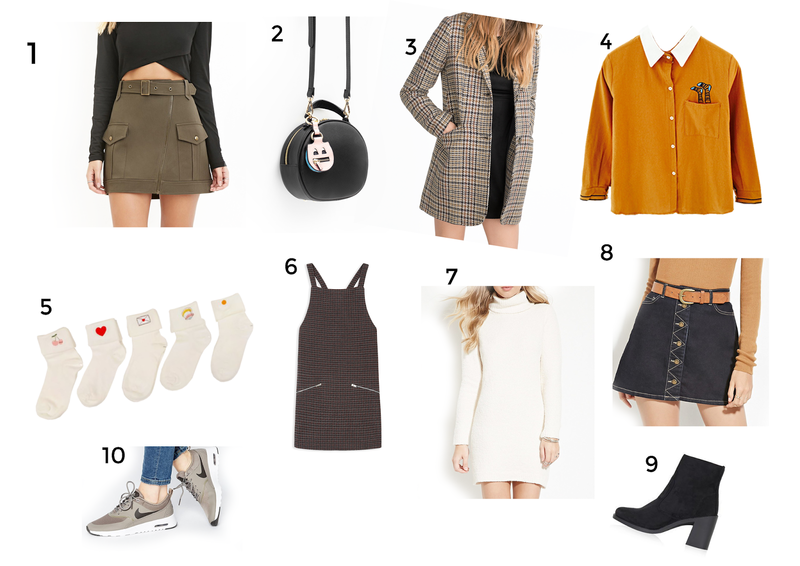 I'm here with a little fashion wish list with some numbers I have found that I would love to have in my wardrobe. I would love to wear the checked coat and sweater dress together with some tall boots!